CES was awesome this year! Home automation products and services were everywhere. Some were awkward and promised something that we just don’t want, while a few others hit a sweet spot of homeowner need, including GreenIQ. 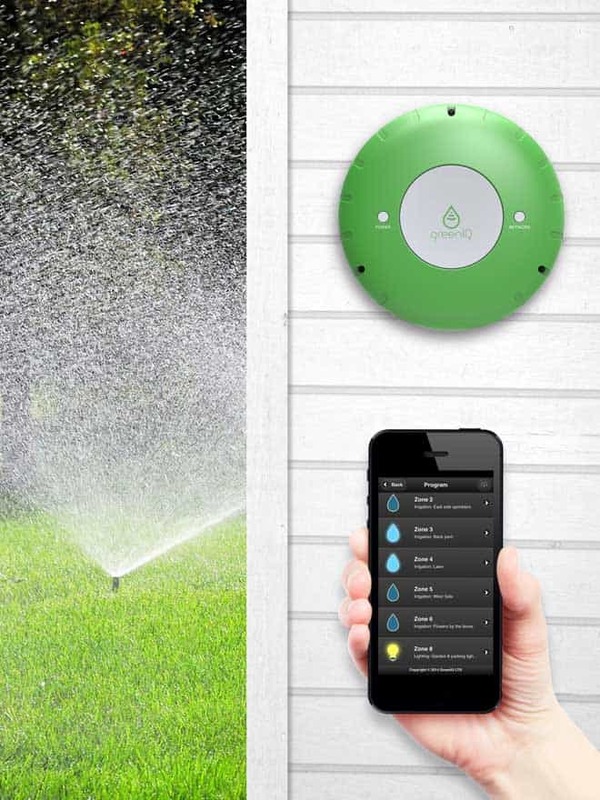 GreenIQ is a weather based automatic irrigation scheduling system. It claims to reduce water consumption by up to 50% and of course is app controlled. The core of this product is the Smart Garden Hub. 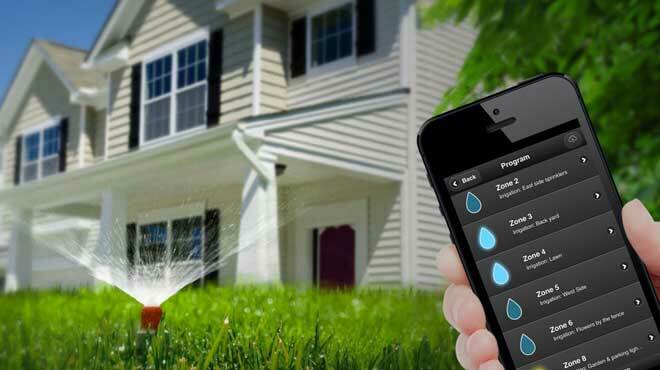 The Hub controls your garden’s irrigation scheduling based on current and forecasted weather. If a storm is on the way it knows it and will shut off your sprinklers. If the weather service was wrong, GreenIQ will make up for the missed watering. You can connect your Hub to soil moisture sensors such as Flower Power and Koubachi, Netatmo weather station, or a flow meter, and save even more water. The Hub can even control your garden lighting based on sunrise and sunset schedules. For more information on GreenIQ visit their website.